Fast reliable skip hire & bag 'n' grab. Areas include Gosport , Whiteley, Locks Heath, Fareham, Bishops Waltham and surrounding areas. As local family run business we are reliable and flexible. 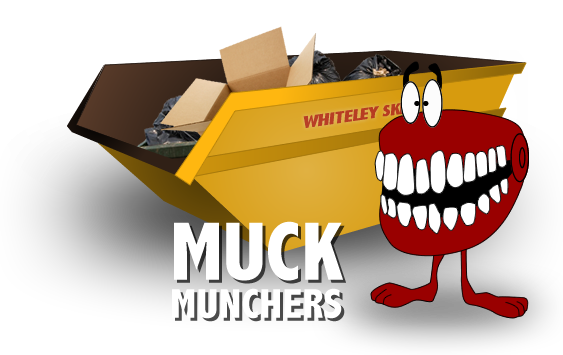 We offer cheap skip hire with no hidden extras. Same day delivery and collection available. We deliver Mini, Midi, Maxi and Mega Skips. Also Bag 'n' Grab, we collect any size bag. Bag 'n' Grab is a cheaper and more convenient alternative to skip hire. Our lorry is equipped with a grab arm meaning it can reach over hedges and fences leaving your drive way free. Cheap, fast reliable skip hire, with a range of skip sizes to suit your job. Mini, Midi, Builders and Maxi Skips available. If it's a free bag for our Bag 'n' Grab service or you require a skip for your rubbish, you can book online or call 01329 845 002.